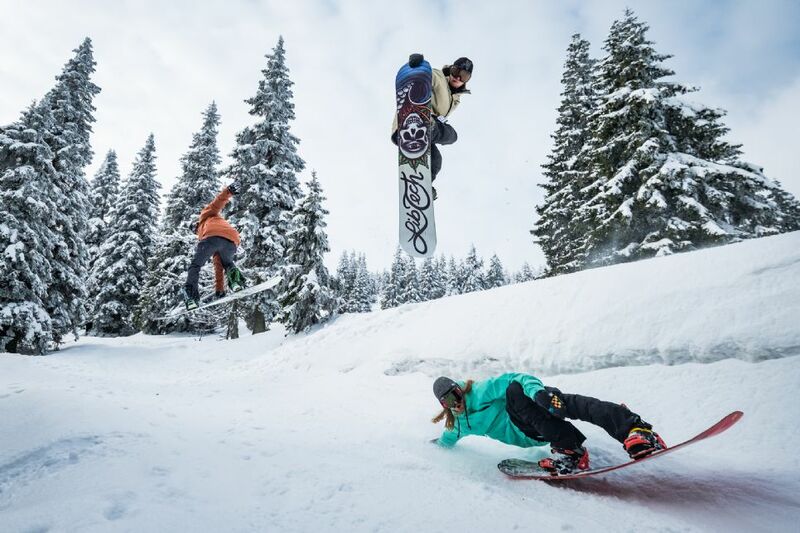 The Boardroom started up in 1992 in a basement of a shop called “Eurosport” in Brighton just a small room dedicated to snowboarding and skateboarding trying to find top quality brands in a time when Europe was new to snowboarding. Being attached to a ski shop we had access to a service workshop so we could also provide a top quality technical service and repair shop with staff qualified by snowboard klinic. In the summer months still providing snowboarder all year round service the skateboarding side was larger and we would scout around looking for local skateboarders to sponsor, for example Mark Brewster who has been featured in Sidewalk. Over the years we expanded out of the basement and took over a third of the shop floor with this featuring at the first ever Board X and the following year in London but with the large companies taking over small independent shop we were slowly squeezed out of the market with high rents and rates. With our many years of success and experience we had to make the choice of closing our Brighton store. Now with the wonder of technology we are back in the style of a website which comes with low rents and rates. We hope you enjoy it, slowly more features will unfold over time. This is a start in a new chapter for the Boardroom.